This air horn requires an air system to operate. 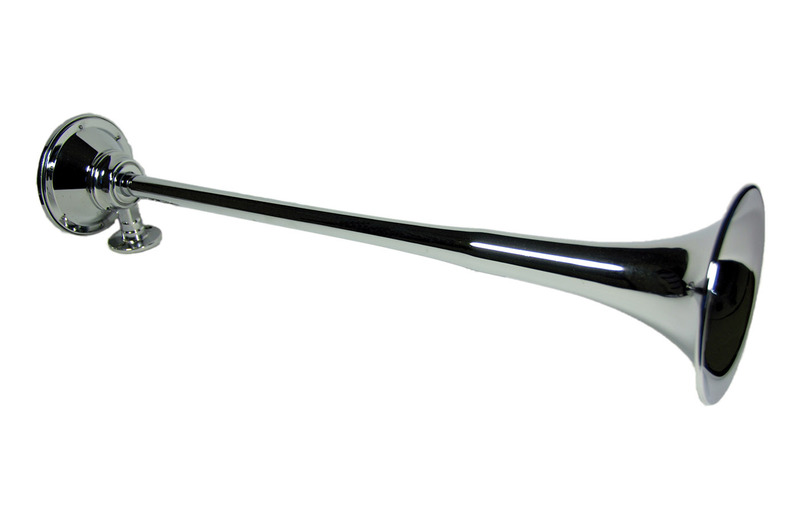 Below are Kleinn air systems that are compatible with this horn. Also Available: Model 330 fitting pack for roof mount horns. This kit includes the fittings and hardware to simplify the roof mount installation of the horn and running the air line to the horn.